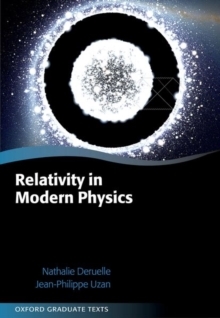 This is a textbook on the theory and calculation of molecular electromagnetic and spectroscopic properties designed for a one-semester course with lectures and exercise classes. 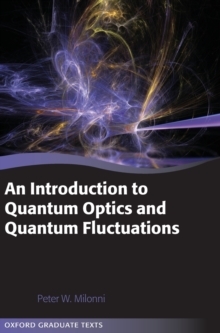 The idea of the book is to provide thorough background knowledge for the calculation of electromagnetic and spectroscopic properties of molecules with modern quantum chemical software packages. 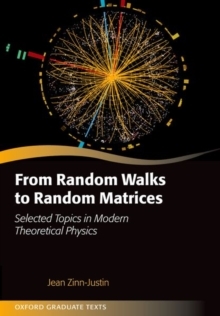 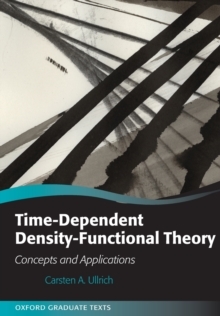 The book covers the derivation of the molecular Hamiltonian in the presence of electromagnetic fields, and of time-independent and time-dependent perturbation theory in the form of response theory. 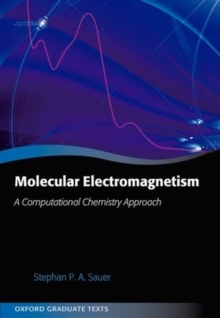 It defines many molecular properties and spectral parameters and gives an introduction to modern computational chemistry methods.